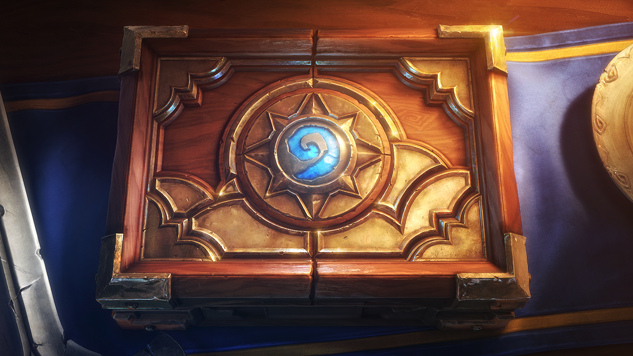 Second Dinner, a studio composed of five former Blizzard Entertainment employees who were part of the Hearthstone development team, will be partnering with Marvel Entertainment for a new videogame. The studio is receiving financial help from NetEase, a Chinese internet company, which has made a minority investment of $30 million in the studio that allows the team to “hire the team we need without needing the compromise,” as well as to reach “the end of the first project … without having to stop in the middle to scram for more investment.” NetEase is known for investing $100 million in Bungie last year for the studio’s new secret IP. NetEase also operates Blizzard games such as World of Warcraft, StarCraft 2 and Overwatch in China. I’ve worked with Hamilton and Ben for years and they are exactly who we want making Marvel games. They and the team they’ve assembled at Second Dinner have made some of the greatest games in history. And now, working with the Marvel Games team and playing in the Marvel Universe … It’s going to be Amazing! Or maybe Spectacular! Or Incredible! Or Mighty! Or quite possibly all of the above! Members of the studio share that they have been laying groundwork for and working on the Marvel game for the last eight months, and that internal playtests are already underway, but no additional details on the game itself are provided. They’re currently looking forward to hiring new talent at their new Irvine office. Second Dinner was founded by Ben Brode and Hamilton Chu, the former game director and executive producer, respectively, of Hearthstone. After leaving Blizzard Entertainment last year, they were joined by fellow Blizzard veterans Jomaro Kindred, Yong Woo and Mike Schweitzer. You can watch their announcement video below.